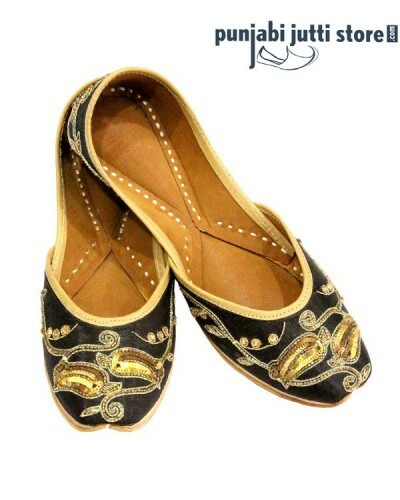 SPECIAL FESTIVE EDITION!!! 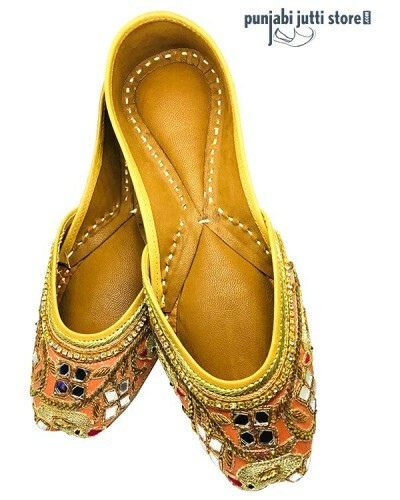 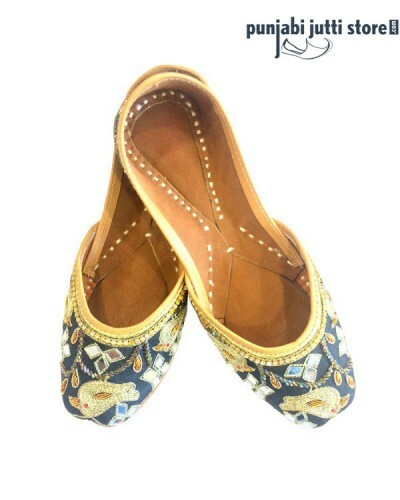 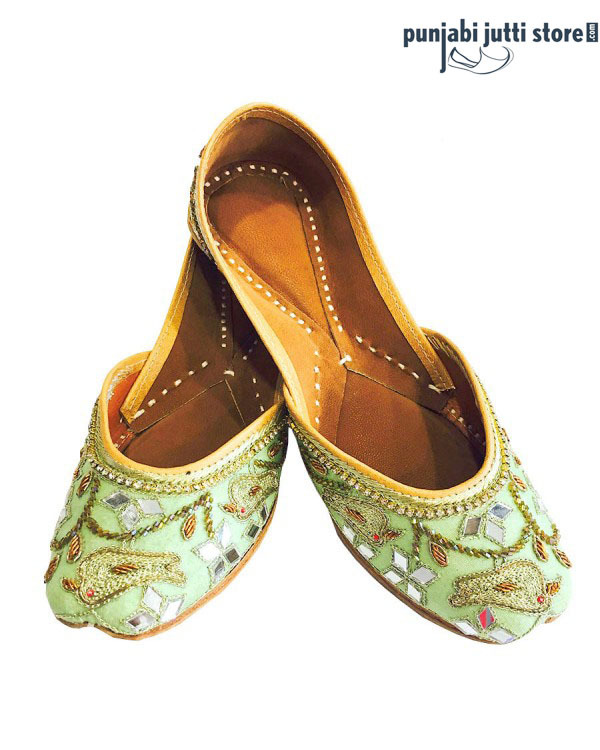 Silk Base Beautifully Hand Embroidered Birds in Conversation Punjabi Jutti. The Feathers of the Birds Are Made In Shades Of Copper And Gold Sequins With A Black Beaded Eye And With Hand Embroidered Mirror Work. 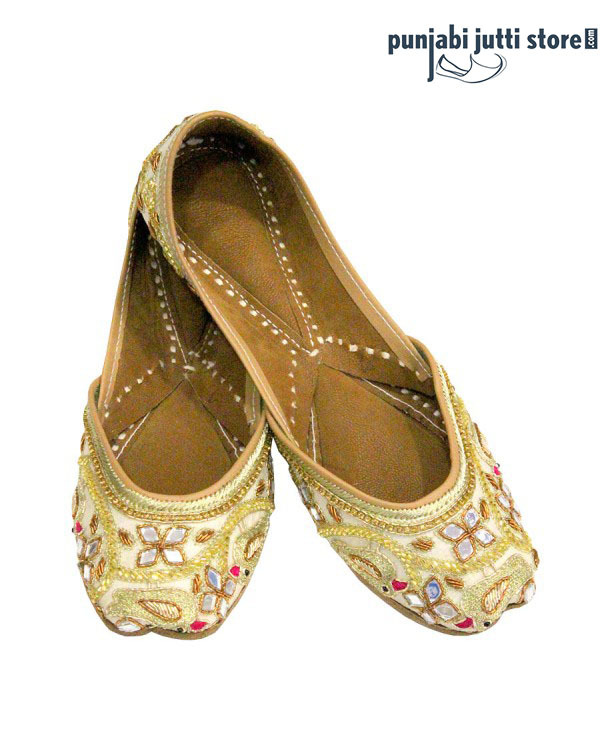 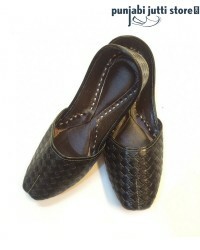 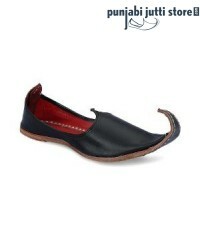 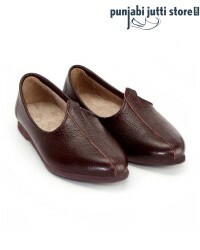 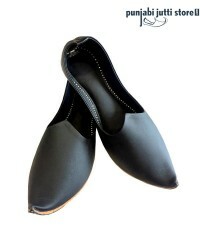 Amazing Punjabi Jutti for every Occasion of your life.